Hail is made up of a passionate and dedicated team who are committed to delivering a world class product. The beautifully seamless form and function of the Hail app can be attributed to Tom’s cleverness. 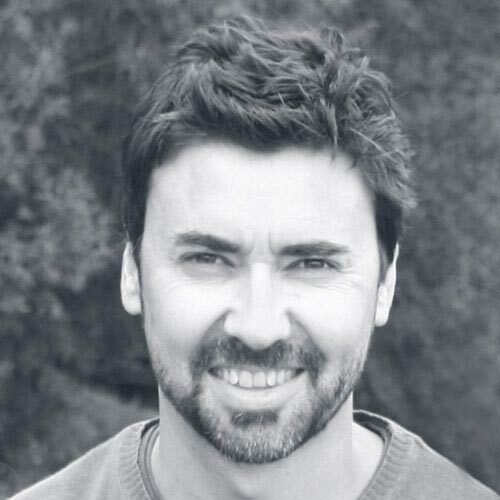 Tom has a rich career spanning 18 years in web and graphic design. He’s crazy into content and technology and started his grown up life studying science at Otago University. Born in Dunedin and raised in Wanaka, Tom now resides in Bolivia with his wife and two kids and works remotely with the Hail team. When Tom’s not creating for Hail, he’s either practising yoga, sketching or exploring the world. Teaching himself to code at the age of 6 on an old Commodore 64, Ben is the epitome of what a world class developer should be. A mathematics genius, Ben is our problem solver and can foresee issues long before they cause a problem. Ben leads our development team and is responsible for building what you don’t see that makes Hail such a streamlined and intuitive product. A keen traveller and musician, when he’s not at his computer Ben can be found packing his bag and heading for the hills. 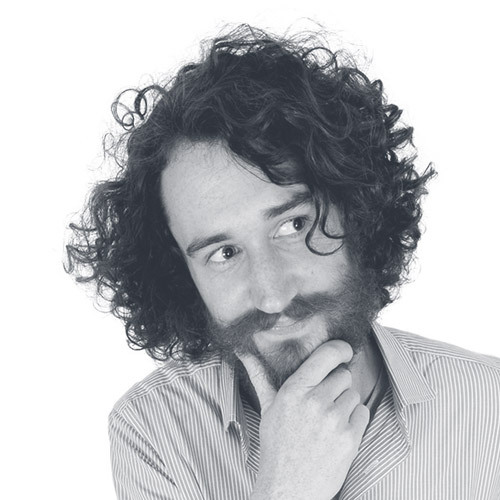 Stuart is a geek at heart who loves technology and helping organisations increase their knowledge of the Internet. Stuart also leads Digital Journey, a social enterprise that provides training and coaching to help businesses, not for profits and schools increase their digital skills and knowledge of the Internet. Stuart lives in Christchurch, with his wife and two children. Stu’s a fan of Manchester United a keen skier and runner. Stuart can be contacted by emailing stuart@hail.to or ringing him on +64 3 366 9596. 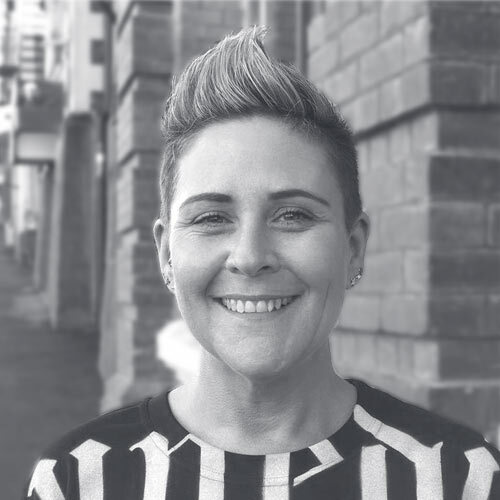 Bex has been the leader of Firebrand, a world class web, design and marketing agency based in Dunedin since 2009. She has an extensive background in the corporate world including a key role in implementing New Zealand's first online finance application and paperless customer service centre. She is a recognised advocate in the local startup, ICT and women in business entities and a fierce supporter of community. Raising two young children, frequent lead singer escapades and caravanning with her family keep her grounded — essentially keeping her sane! 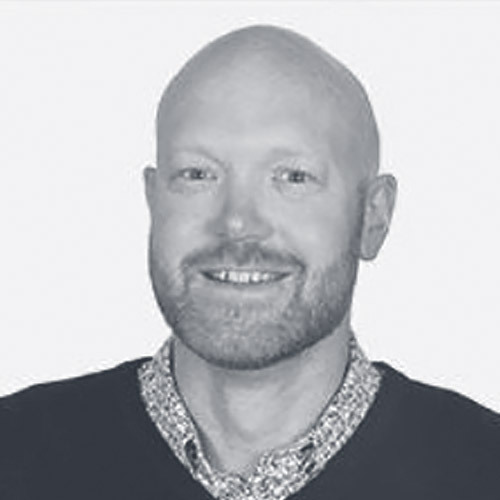 A trained teacher and sales and marketing expert, Paul is the relationship glue that holds the Hail team together. 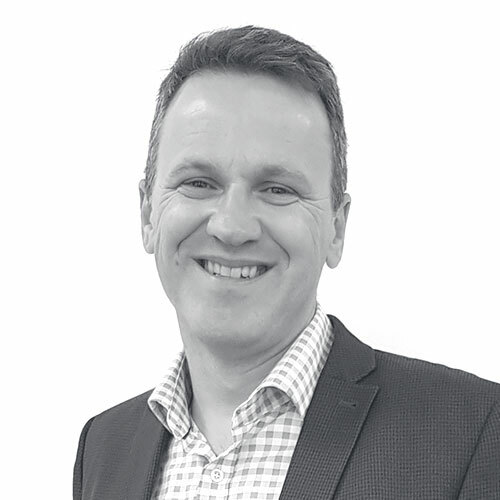 With a background in training and managing relationships across many industry sectors, Paul's talent for mitigating customer risks before they arise is covetable. Paul's never ending supply of energy is curbed through his weekly basketball league, the occasional round of golf and his two energetic offspring.